Electronics and entertainment company Sony Corp. said Tuesday it plans to spend $2.3 billion acquiring an additional 60 percent stake in EMI Music Publishing, home to the Motown catalog and contemporary artists like Kanye West, Alicia Keys and Pharrell Williams. 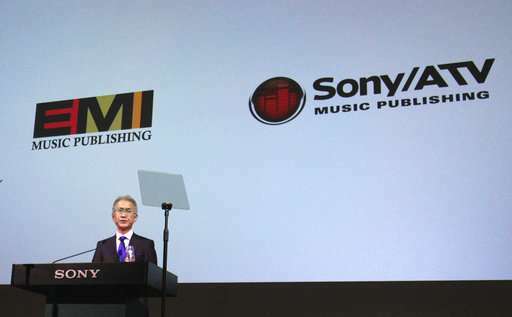 Sony already owns 30 percent of EMI so once the purchase from Mubadala Investment Co. is finalized, it will own 90 percent of the company, CEO Kenichiro Yoshida said in a news conference at Sony's headquarters. Mubadala is a government-backed investment fund controlled by the emirate of Abu Dhabi, the oil-rich capital of the United Arab Emirates, a seven-state federation that also includes the Mideast commercial hub of Dubai. Its holdings include semiconductor maker Globalfoundries, and stakes in General Electric Co., Washington-based private equity firm The Carlyle Group and numerous utility and energy companies. 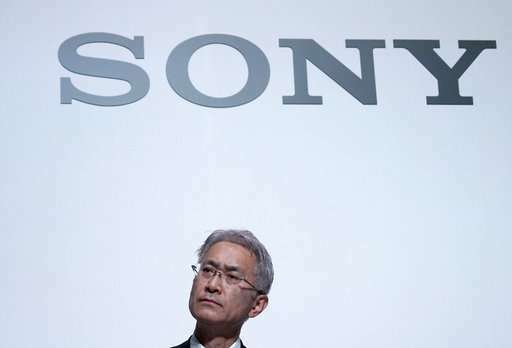 Outlining the company's revamped strategy to strengthen both its hardware and its creative content, Yoshida said Sony plans to invest 1 trillion yen ($9 billion) mostly in image sensors over the next three years. Image sensors are used in many products including medical imaging equipment, cameras, radar, sonar and autonomous driving safety systems. They transmit data that makes up an image by converting light waves into electrical signals. Yoshida said the company's lead in sensors is crucial for evolving technologies like self-driving cars and artificial intelligence. 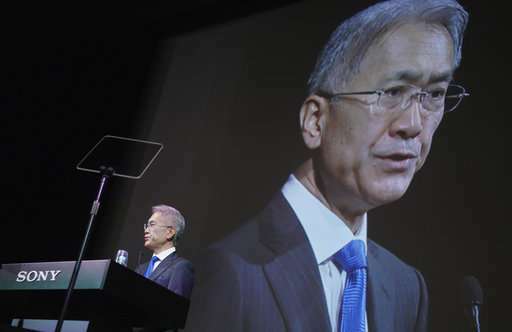 The Tokyo-based maker of the Walkman portable player, Aibo entertainment robot and Bravia TVs has amassed know-how over the decades when it was leading in "analog technology," said Yoshida, who was named president and chief executive in February. He said Sony's CMOS image sensor excels in its speed, lighting range and absence of noise. Yoshida said the company's main theme was "getting closer to people," by connecting consumer services and content throughout its sprawling operations, which include the PlayStation game platform, music, films and home entertainment, still and video cameras, cellphones, computer chips and financial services. 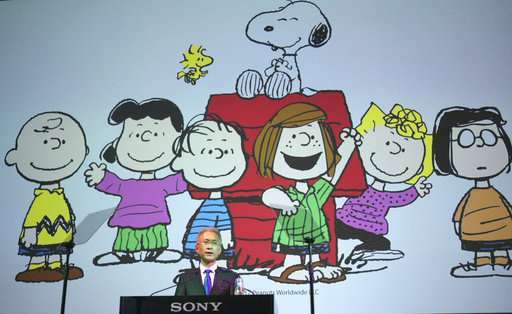 Yoshida said the initiative to beef up Sony's content was also behind a deal announced earlier this month to acquire a stake in Peanuts Holdings, the company behind Snoopy and Charlie Brown. 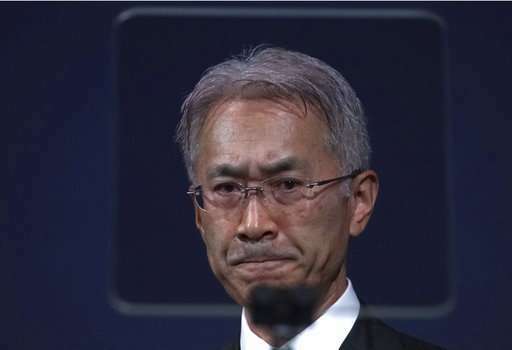 But Yoshida stopped short of giving numbers for profit goals, saying he was presenting a long-term vision rooted in Sony's founding and ongoing philosophy of emotionally inspiring people. One area where he is counting on growth is the company's TV content business in India, where the population growth is rapid and TVs are still catching on, he said. 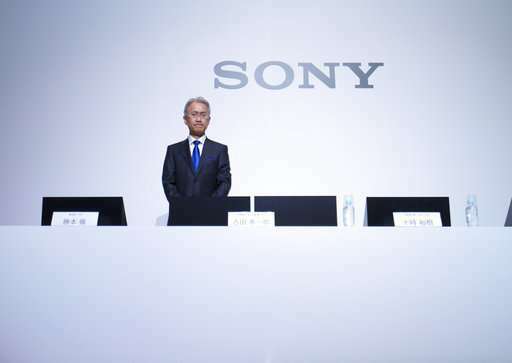 Sony, founded in 1946, has had its share of problems, sinking into the red in recent years. It struggled to adjust to the digital age and was hammered by competition from Apple Inc., Samsung Electronics Co. and other nimbler rivals. Sony has sold off chunks of its business, including its Vaio personal-computer unit, to turn itself around. Its cellphone operations are still losing money, but the executives promised that will change soon.